I performed an experimental PhD on superconducting quantum bits (Saclay, France, 1999-2002). 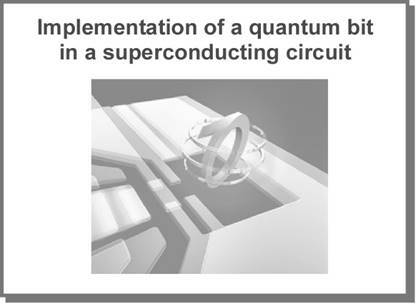 This work led to the first superconducting quantum bit prototype with a lifetime of the order of a microsecond [Science 296, 886 (2002)]. After my thesis, I became a theorist of hybrid mesoscopic electronic circuits. I was a post-doc in Basel, Switzerland (2002-2005), and then Paris (2005-2008), working on spin dependent transport in quantum dots as well as superconducting and ferromagnetic proximity effects in hybrid diffusive structures. 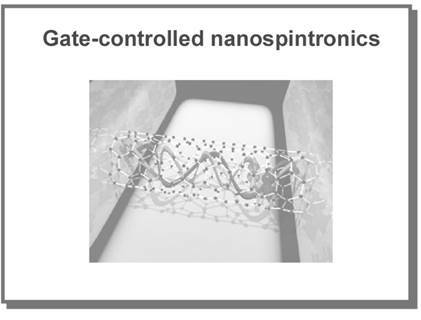 Highlights from my post-docs include the development of gate-controlled nanospintronics with carbon nanotubes [Nature Phys. 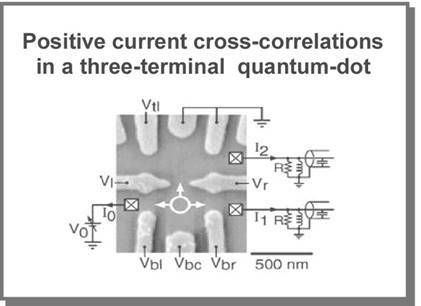 1, 99 (2005)], a prediction of positive current cross-correlations in quantum dot circuits [Phys. Rev. Lett. 92, 206801 (2004) / Phys. Rev. 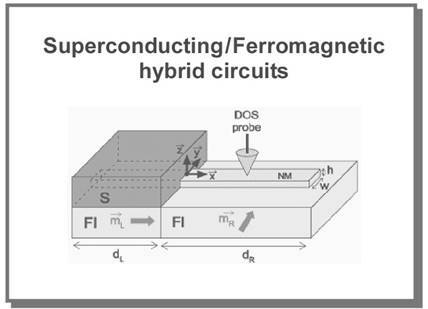 B 70, 115315 (2004)], which was realized experimentally in 2007 in the group of C. Marcus in Harvard, and the development of spin-dependent boundary conditions for quasi-classical superconductivity [Phys. Rev. B 72, 180503(R) (2005) / Phys. Rev. B 80, 184511 (2009)]. 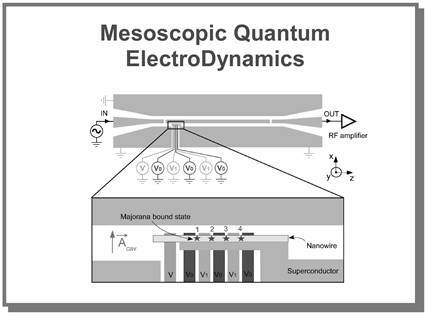 Since my arrival at the Laboratoire Pierre Aigrain of ENS-Paris, I am mainly focusing on the development of Mesoscopic Quantum Electrodynamics (or Cavity Quantum Electrodynamics with hybrid nanocircuits), in close collaboration with the experimental "Hybrid Quantum Circuits" team. The first experimental results of this collaboration include the observation of a coherent spin/photon coupling at the single spin level [Science 349, 6246 (2015)], photon-emission by a quantum dot/superconductor junction [Phys. Rev. X, 6, 021014 (2016)] and the freezing of the charge dynamics in a Kondo impurity [Nature 545, 71 (2017)]. More details on these different activities can be found below.